The story of how the Retro Notes jazz band got its start is a Silicon Valley cliché. An engineer from Norway who moves to Santa Clara and learns to play the alto saxophone meets a guitarist/pianist from Turkey — also an engineer by day — on a volleyball team back in 1991. The high-tech colleagues — sax player Bendik Kleveland and Gunes Abay, who ends up teaching himself to play the drums — dabble at creating a band for a couple years then drop out to raise their kids. Then in 2017, they come together again with an underlying sense of urgency — time is fleeting. They advertise on Craigslist and find alto soloist Alexandra Beltran, a sultry-voiced school nurse who grew up in Santa Clara. “We always said that if we had a good singer and drummer, we’d do really well,” said Kleveland from his home, where the jazz musicians rehearse. They practice in Kleveland’s two-car garage. However, in the summer, Kleveland’s wife, Vonny, lets them rehearse in the family room, where it’s a tight fit but cooler. “Summertime” is one of Beltran’s favorites, delivered in her smooth, silky voice, reminiscent of Ella Fitzgerald. Beltran’s father passed away in 2016, so she sings “Song for My Father” with heartfelt poignancy. The band tailors its music to her voice. 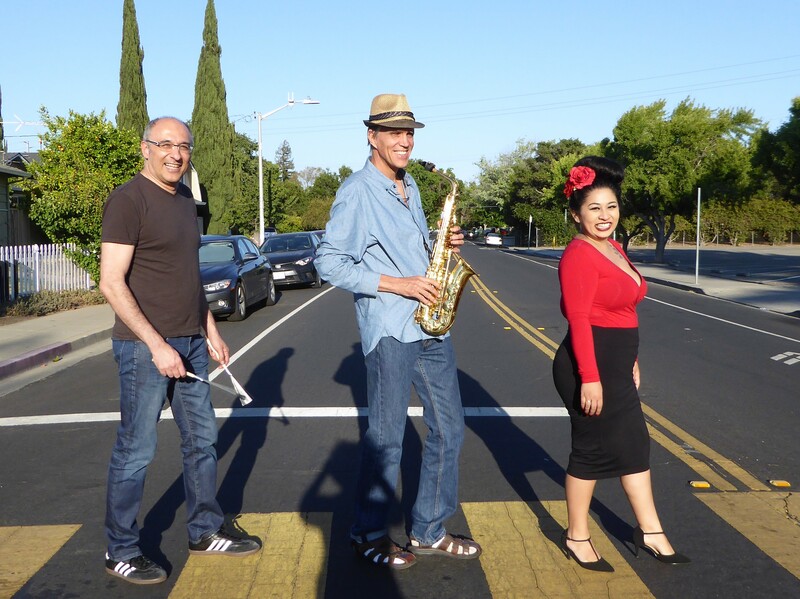 In 2017, Retro Notes began playing at churches and senior homes, such as Villa Serena in Santa Clara. 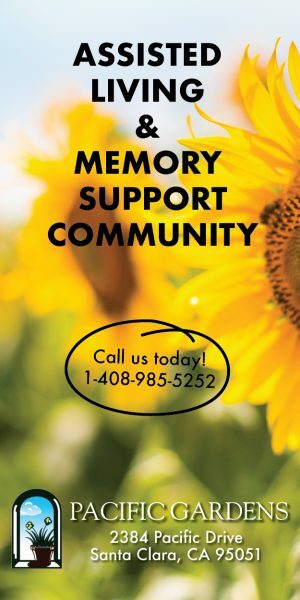 Kleveland has a soft spot for seniors, recalling that his late father-in-law enjoyed the entertainers who came to the senior home where he lived. 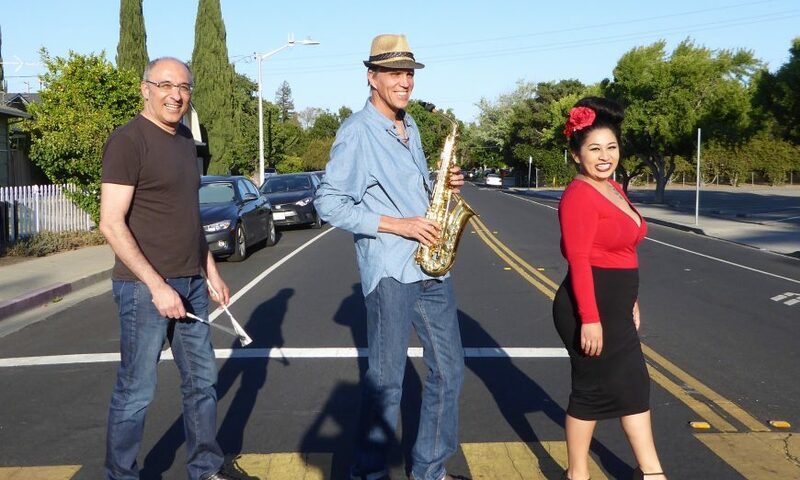 Retro Notes plays at least one gig a month, including at public venues such as the San Jose Jazz festival, Summerfest 2018. They’ll play on the Sushi Confidential Stage on August 11 at 2 p.m.: www.summerfest.sanjosejazz.org/artists/retro-notes. Check the band’s website for other performance dates and locations and information: www.retronotes.org. “We would like Retro Notes to reach an even wider range of audiences. At the one extreme, we would like to provide high quality performances at small places with limited budgets. At the other extreme, we would like to put on shows at bigger stages,” said Kleveland. Kleveland shared the story of summer evenings last year when, to break out of the garage and give his family a break, he practiced on the campus of a local elementary school — until a distant neighbor called the police. Three police cars showed up, ending his outdoor practice sessions.